iOS 11.2-11.3.1 Jailbreak, troubleshooting, All you need to know! It's been long since the developers manged to jailbreak iOS devices,which was touted as the safest and most stable mobile operating system ever. Lets take a moment to appretiateeffort of the whole team! Finally the electra team has managed to achieve the jailbreak. 3.Connect your iPhone, iPad, or iPod touch to your computer. 5.Sign in with your Apple ID when prompted; You might have to generate app-specific password(from appleid settings) and enter it if you have enabled 2-factor authentication. Note: Before proceeding to the next step, CoolStar recommends enabling Airplane Mode, disabling your passcode/Touch ID/Face ID, disabling Siri,Deleting downloaded iOS updates and rebooting your device. Also install tvOS profile to avoid any future iOS updates. 8.After respringing, you should find Cydia on your Home screen. 9.Go to "Electra" application again, Click 'Enable Jailbreak'. Your device should respring now and its done! 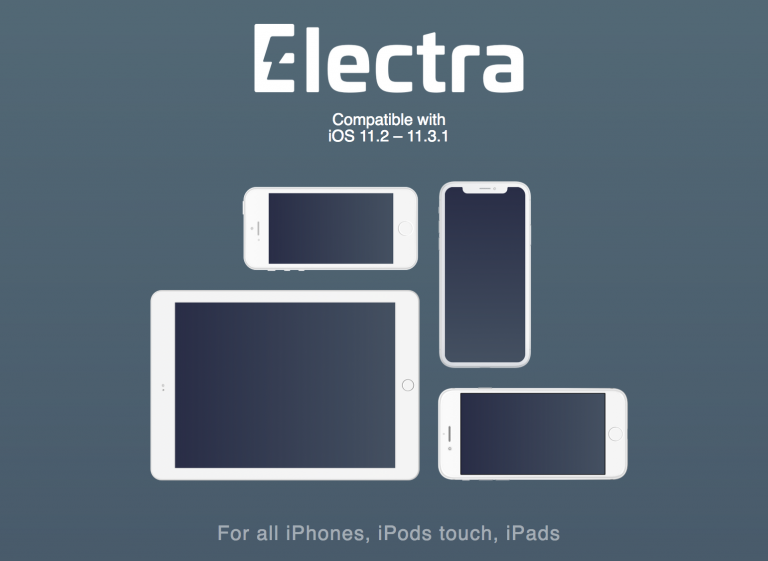 This is the most common problem users are experiencing with Electra right now. There is no 100% working solution, however there are methods that a few users have used to increase their chances of success. Open phone go to widgets page, settings, scrolling up and down until animations are smooth. Lock phone for 10 seconds. 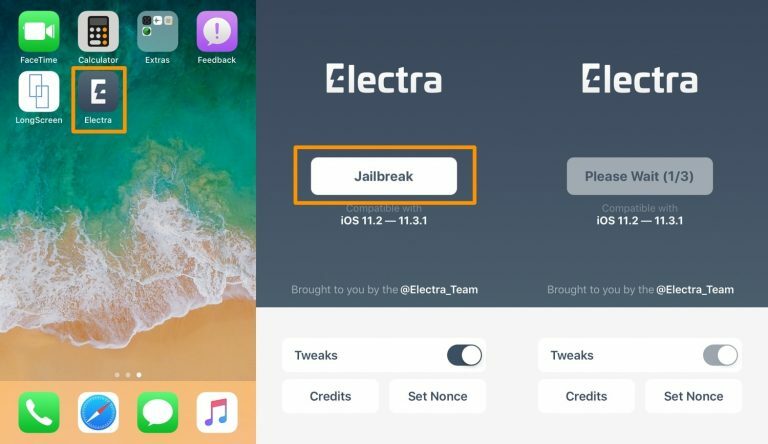 Unlock, open Electra and hit Jailbreak. Airplane mode enabled, Siri disabled, and charging. 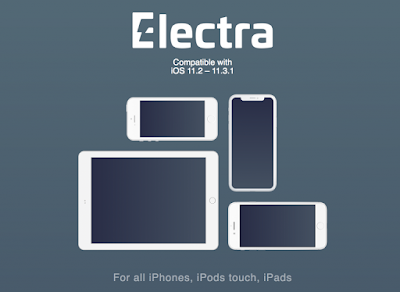 Try Electra, and if it fails the device will reboot. Right when the device boots up, unlock, open Electra, and hit Jailbreak. There is a 30 second cooldown timer; just wait for that to run out. When it runs out the jailbreak will start. Again, these are only the steps from the first time I got it to work. I can't guarantee they will work for anyone else.